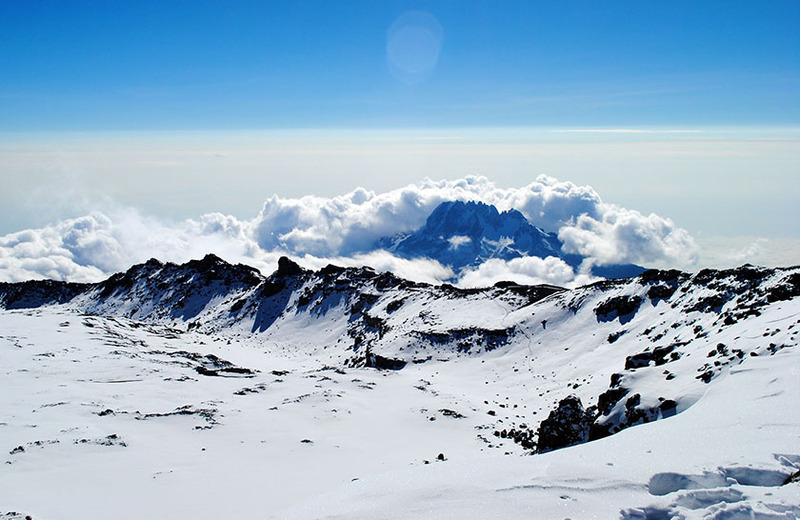 If you are planning to climb Mount Kilimanjaro you will sooner or later hear about altitude sickness. For those unfamiliar with the ins and outs of altitude illness, here are answers to the most common questions regarding mountain sickness. Altitude sickness is a range of symptoms that can occur when someone ascends to a high altitude too rapidly, without sufficient acclimatization. The body can adjust to the reduced air pressure at higher altitude, but only at a rate of about 300 m (1000 ft) altitude gain per day. If you ascend faster, and everybody climbing Kilimanjaro will, then you may develop altitude sickness. 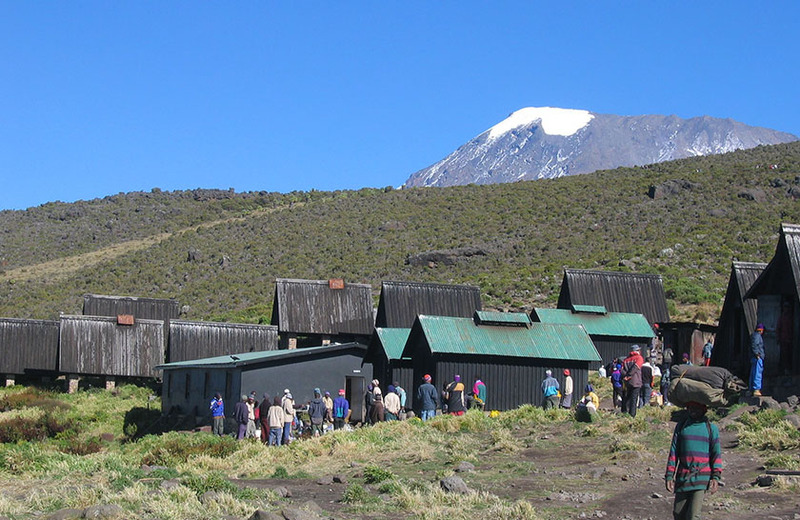 AMS (Acute Mountain Sickness) is very common when climbing Kilimanjaro. HAPE (High Altitude Pulmonary Edema) is a fluid build up in the lungs. HACE (High Altitude Cerebral Edema) is fluid build up in the brain. Both HAPE and HACE are potentially fatal but are thankfully extremely rare during a well planned Kilimanjaro climb. What exactly causes the individual symptoms of altitude sickness is still not fully understood. If you want to know more details, there is a link to an excellent tutorial at the bottom of this page. You need to urinate a lot more often. None of those symptoms are altitude sickness. The symtpoms of AMS are headaches, loss of appetite, nausea, vomiting, sleeplessness, fatigue, dizzyness. Everybody can expect to experience at least some of these symptoms in a mild form. The most obvious symptoms for HAPE are extreme breathlessness, even at rest; rattling breath, coughing with pink froth and blue lips or finger nails. HACE becomes apparent as a lack of coordination, inability to walk in a straight line, confusion and irrational behaviour (to the point of not acknowledging the symptoms). How dangerous is altitude sickness? However, if you do experience symptoms, your guides should also keep monitoring you, because AMS can progress to one of the more severe forms of altitude sickness. HAPE and HACE are potentially fatal! Make sure that you always remain in contact with your guides and let them know exactly how you are feeling. Also keep an eye on your climbing partners, since people suffering from these severe conditions may not be able to correctly assess their own condition. Anybody experiencing symptoms that could indicate HAPE or HACE needs to descend IMMEDIATELY or they will die. But please don’t panic now. As I said above, these conditions are extremely rare, provided you act sensibly when on the mountain. What I mean by sensibly is explained on the page about preventing altitude sickness on Kilimanjaro. Anybody can get altitude sickness. There is no way to predict how your body will react if exposed to high altitude without proper acclimatization. When do you get altitude sickness? Highly susceptible people can experience symptoms from 2500 m (7000 ft) onwards, in rare cases even below that. The chance of developing AMS increases with the height but the rate of altitude gain is even more important. Mt. Kilimanjaro is 5895 m (19340 ft) high. 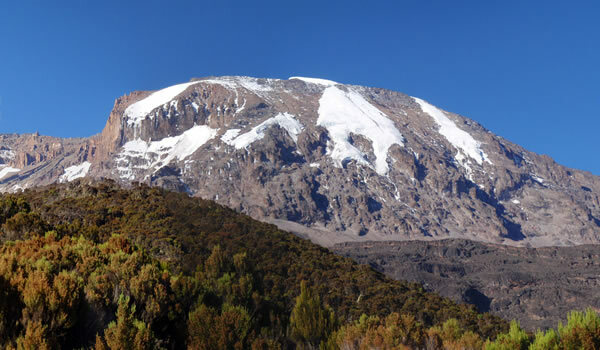 Pretty much everybody on a Kilimanjaro climb will experience some symptoms of altitude sickness during that last push to the summit. Symptoms of acute mountain sickness typically take one or two days to disappear. If you keep ascending they may not go away. For most people the symptoms come and go during the day, disappear over night, only to come back the next day as the climb continues. AMS can be very unpleasant, but with the right preparation and at a sensible pace, most people can climb to at least the last camp below the crater rim (around 4700m). It’s that last push to the summit where AMS becomes the make it or break it issue. 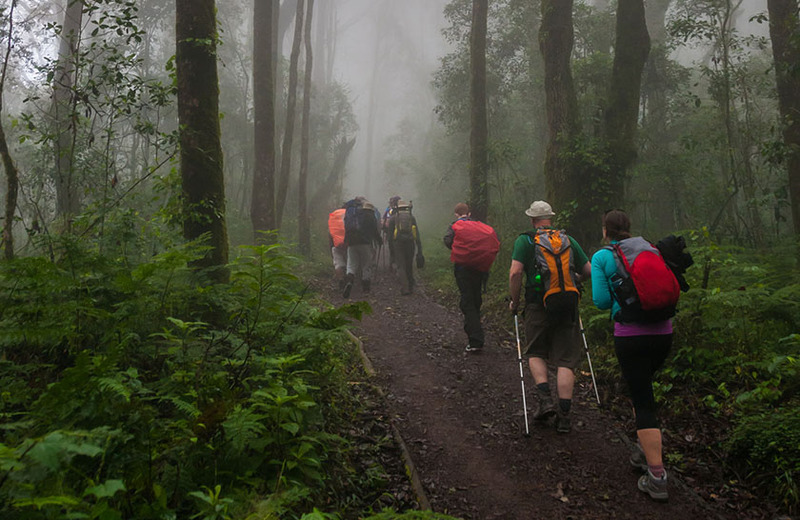 The Umbwe route takes a minimum of five days although six days are recommended for inexperienced hikers. You can reach the summit using the Western Breach or the Barafu Camp. The Rongai route approaches Mt. Kilimanjaro from the North, and it is close to the Kenyan border. 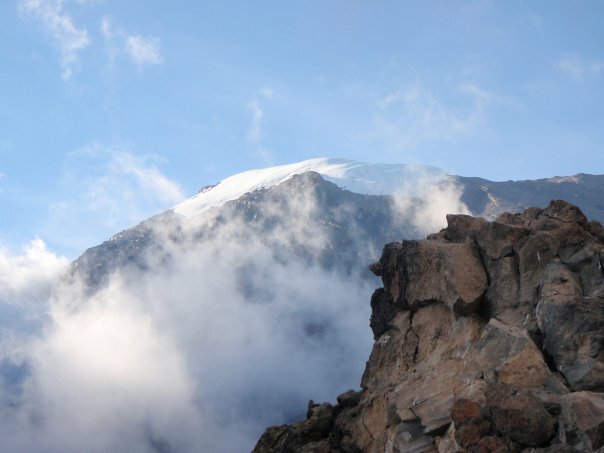 It is one of the easiest routes to Kilimanjaro’s summit. The Rongai route approaches Mt. Kilimanjaro from the North, and it is close to the Kenyan border. 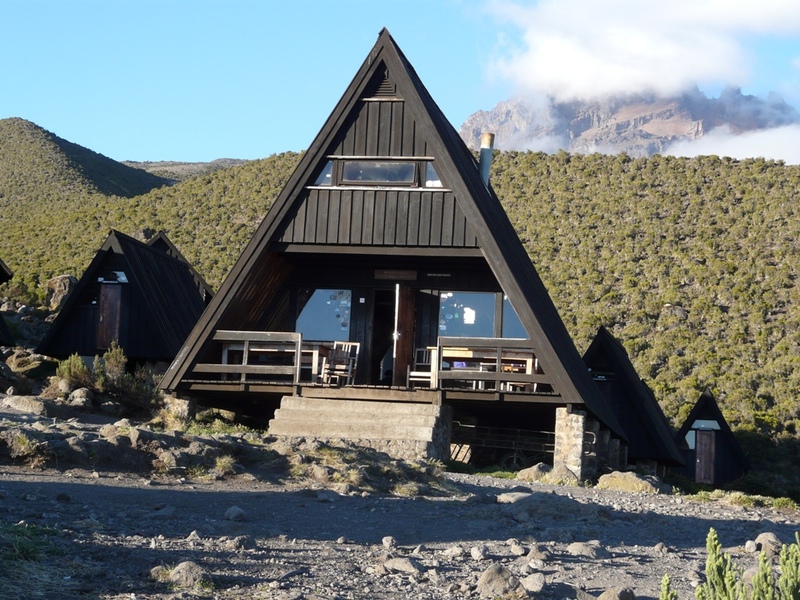 It is one of the easiest routes to Kilimanjaro’s summit, and it joins Marangu route at Kibo Hut. Standing at 4,566m, Mt. 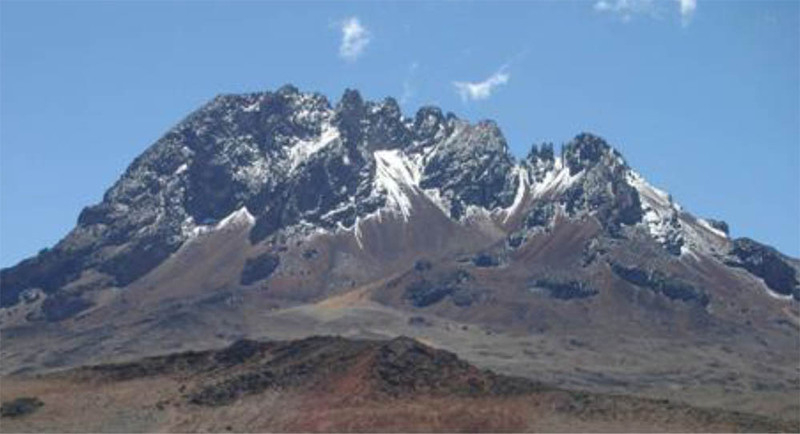 Meru is the fifth highest mountain in Africa. 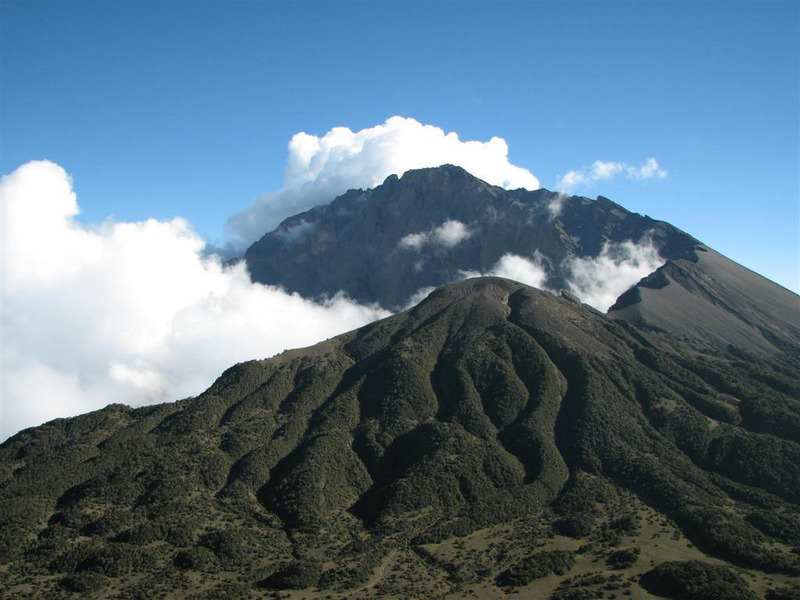 It is located at Arusha National Park and is a challenging steep climb. 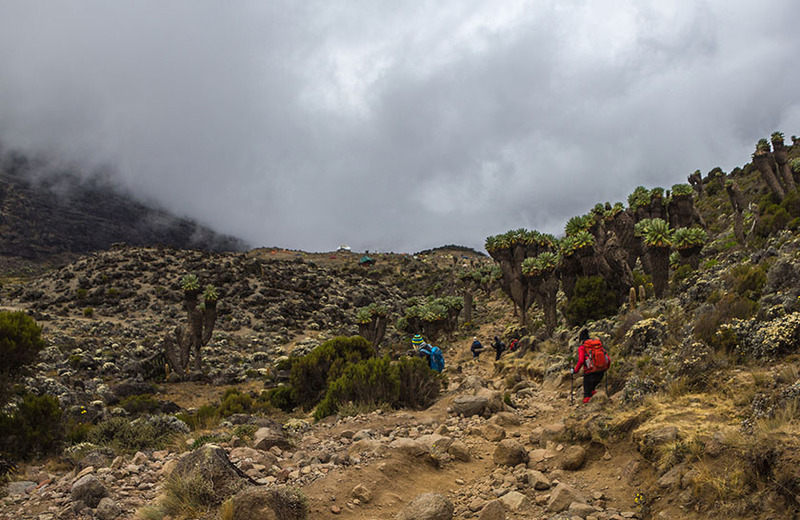 This route is also known as the ‘Coca-Cola’ route, and it is a classic trek on Mount Kilimanjaro, but also the oldest and best-established route. 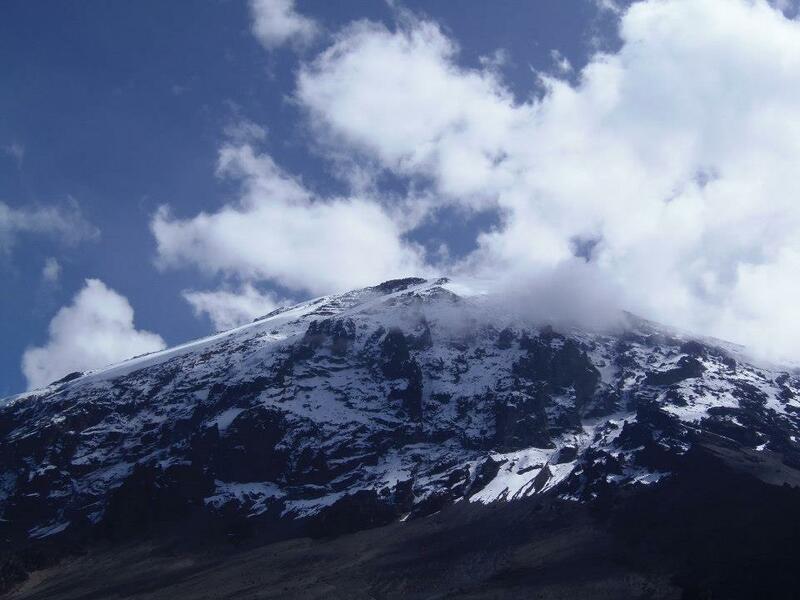 The Machame route is also known as the “Whiskey” route, nowdays the most popular route on Mt. Kilimanjaro. 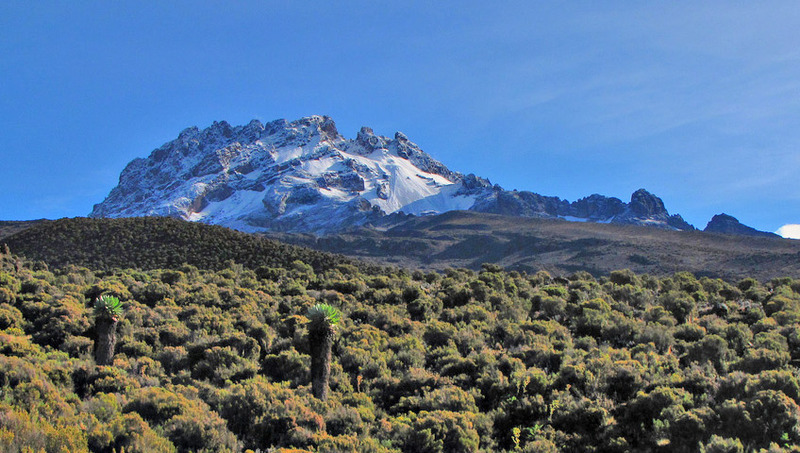 Lemosho route approaches Mount Kilimanjaro from the west. You will begin with a drive from Moshi to Londorossi Gate.